Here’s what happens if you take the time! LEFT-sided lower back pain, LEFT-sided neck pain & LEFT-sided hip pain. 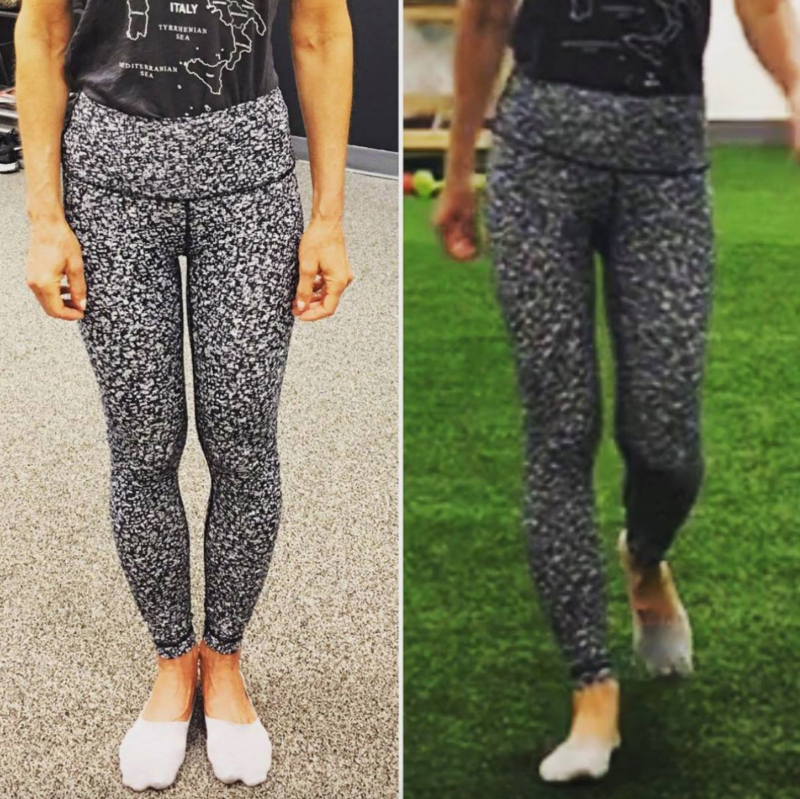 Stance looks good, slow-motion #gait analysis shows RIGHT-sided hip deviation – find the #WHY & there goes her left sided hip, neck and back pain. Here @ @totalptnj we always focus on treating the #problems & then go the #symptoms!